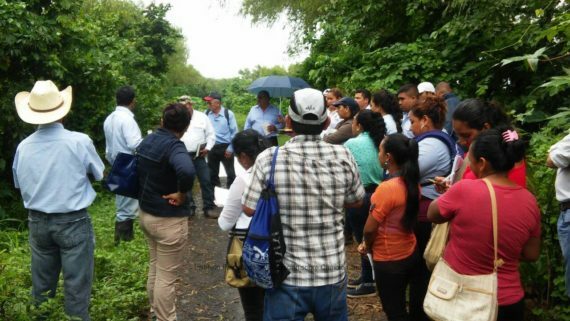 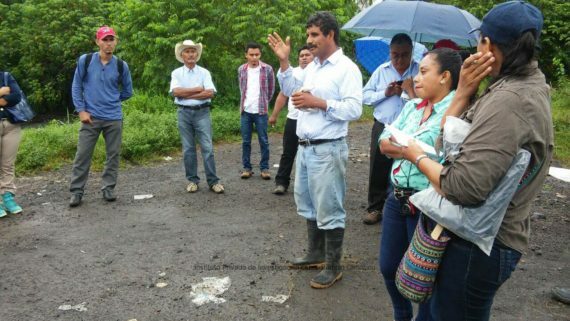 The Private Institute for Climate Change Research -ICC- carried out several workshops to determine the perception to flood risk that several communities have, in the watershed of the Ocosito River in Retalhuleu and San Marcos. 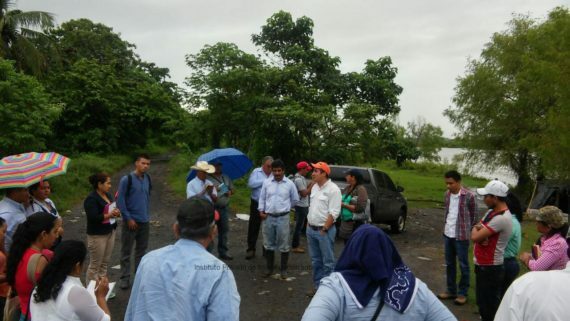 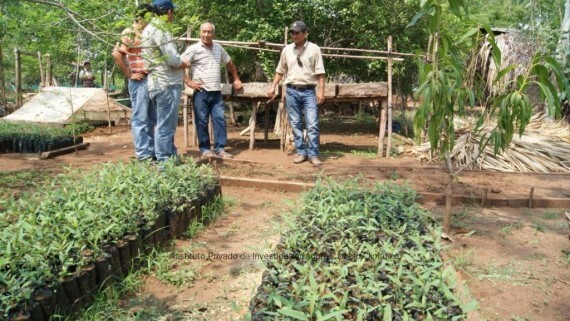 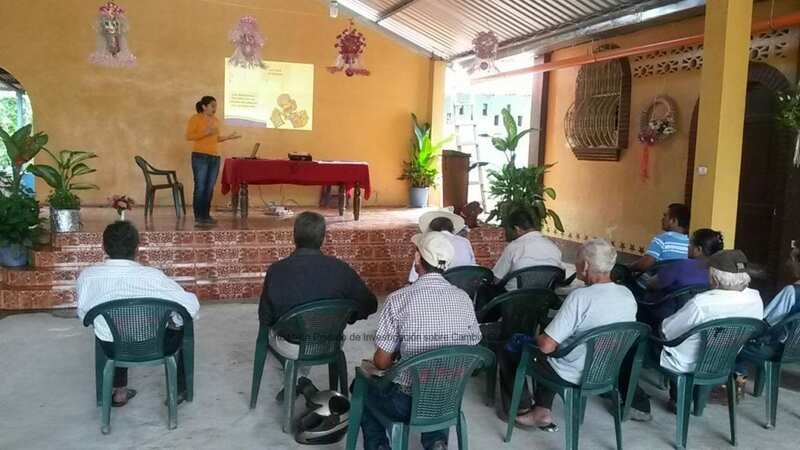 The workshops were hosted at the communities El Pomal, Chiquirines, Los Encuentros, Santa Fe, Villa Flores, Valle Lirio, y Madronales, and allowed people to flood prone areas. 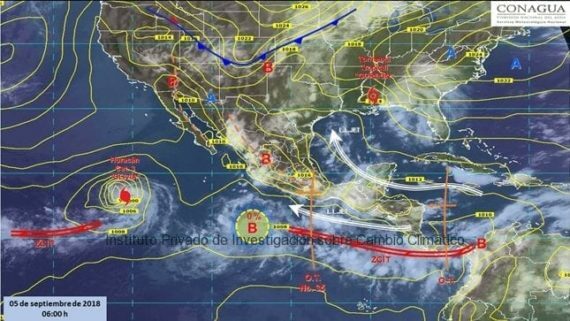 Historical profiles and calendars of threats were also generated. 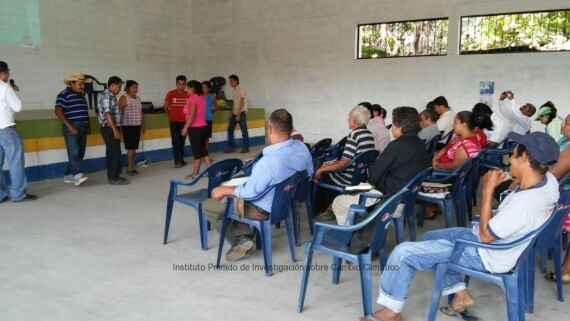 The mapping procedure started last September and will continue through November of this year. 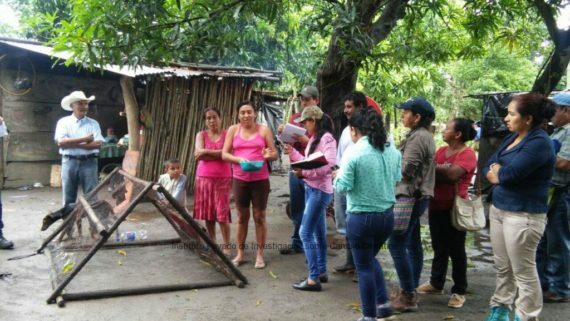 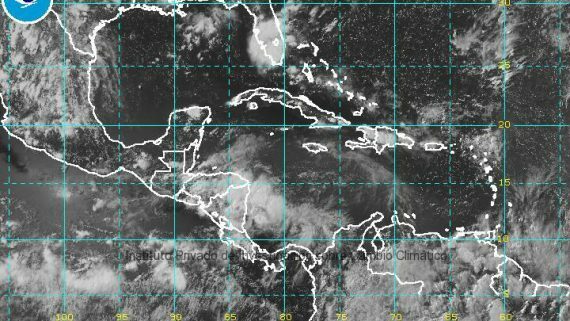 This information is vital when making decisions to adapt, and to reduce vulnerability to floods, as well as to prioritize affected areas when a disaster caused by an extreme climate event occurs. 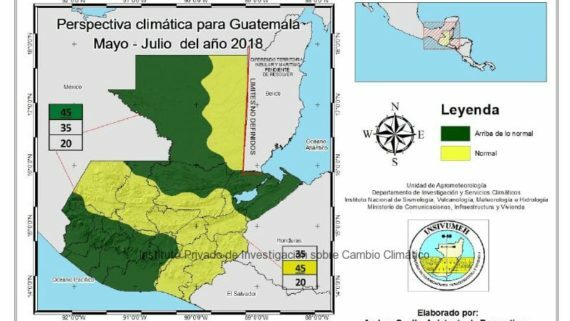 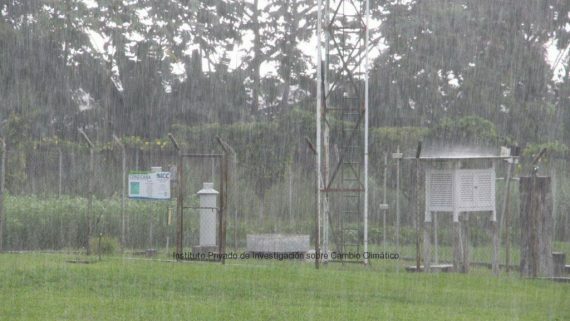 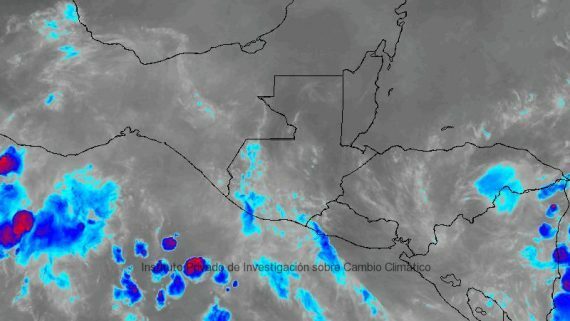 The Private Institute for Climate Change Research -ICC- has carried out other studies related to disaster management, including studies about flood prone areas in Santa Lucia Cotzumalguapa, habitability of shelters in Santa Lucia Cotzumalguapa and Siquinala, streamflow prediction for the Achiguate, Maria Linda, Coyolate, and Los Esclavos Rivers, flood risk analysis in Sipacate, among others.